PLEASE NOTE: Up to 500 are sent via 1st class post, all other quantities are sent via courier. We will email you a PDF Proof to which you MUST reply and approve before we print! 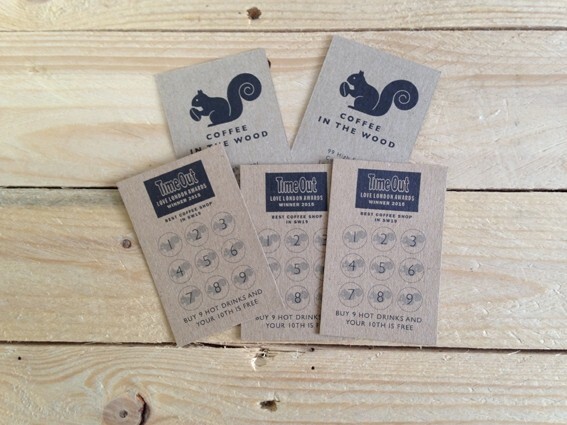 Dispatched within 5 days of proof approval. 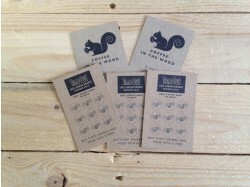 Please see our information page about printing on kraft for best results. 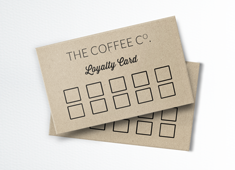 Loyalty/Rewards Cards are a key tool in ensuring your customer returns time and again. 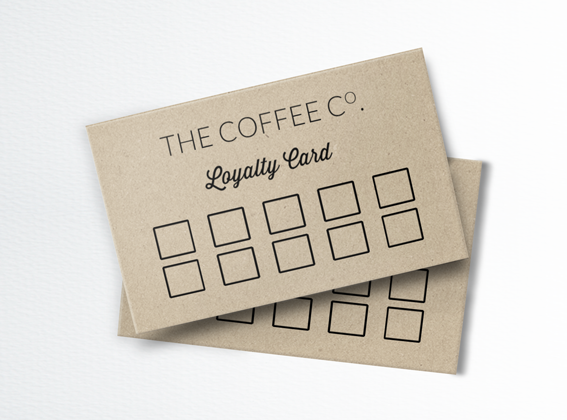 Our kraft loyalty cards have a gorgeous tactile finish and (our top tip) printed in black or dark colours makes a real statement product. Printing on kraft has its own little foibles - check out our information page on getting the best from your printed kraft products. We recommend printing in tonal dark colours if black is not your bag.